Our history, experience, proven processes and commitment to Design Excellence has produced lasting structures and enduring client relationships. He completed his formal training in Architecture from Sir. J.J. College of Architecture, Mumbai in June 1981. He passed out with First Class Honors due to strong grit and determination. 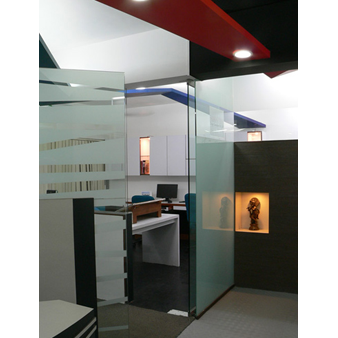 Having started the practice with industrial jobs along the Thane-Belpaur area, the company has proved its niche in Industrial architecture and Turnkey interiors. Our signature in terms of architecture is not reflected in particular style but in the finesse with which we execute the entire process. The successes enjoyed by SDCPL over the past 25 years are a result of leadership, outstanding professional talent and a design excellence philosophy, all of which guide and encourage design, client service and innovation. Design Philosophy: Our designs incorporate technological advancements while remaining responsive to their contexts - social, historical and natural. Each project focuses on balancing contemporary design, trends and traditions, technology and sustainability. 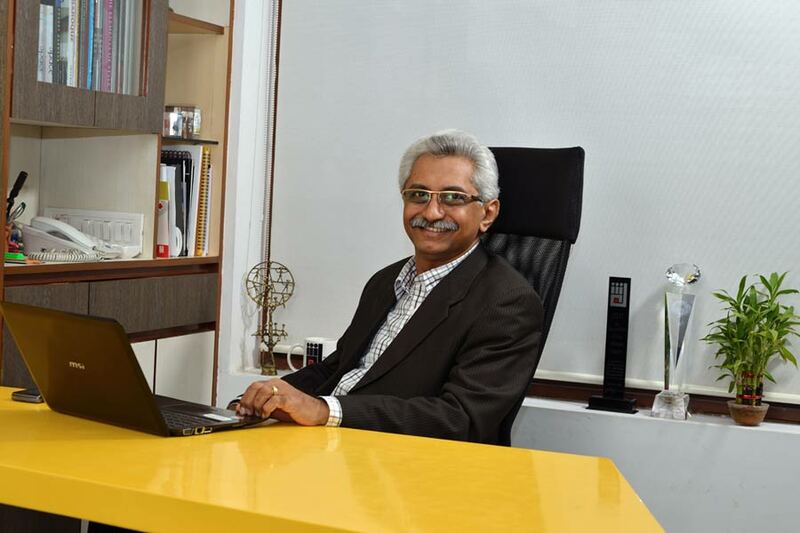 Business Philosophy: SDCPL is equally committed to working in synergy with clients to meet specific client goals. Design must produce a return on investment and be profitable for our clients. We have been committed to delivering timeless designs that are practical, buildable, on time and within the client’s budget. Organizational Philosophy: Strive for constant improvement in both process and product to ensure that clients receive the best possible design solution, innovation and service. Core Competencies: We can relate to diverse Industrial facilities such as Engineering, Pharmaceutical, Food Processing, Chemical, Brewery, Packaging, Research laboratories & also Turnkey Residential Interiors. We act as catalysts to transform the dreams of our clients into realities. 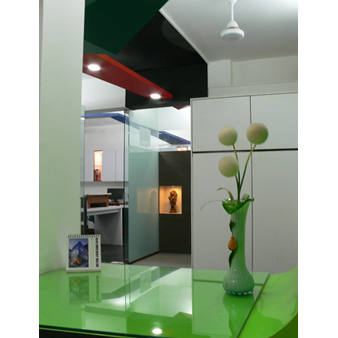 Our approach to residential interiors is architectural based and not merely decoration work. 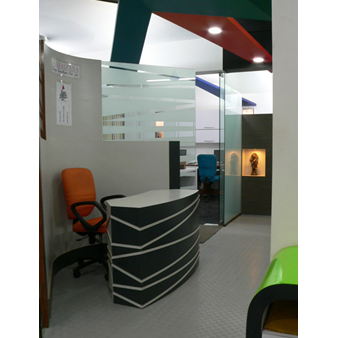 Our aim is to impart identity to every replicated apartment and thus satisfying the users needs. “We don’t have a lot of time on this earth. We weren’t meant to spend it this way. Human beings were not meant to sit in little cubicles staring at computer screens all day.” said Peter Gibbons Believing in the same we create meaningful environments. The best example is our office. To reduce the drudgery associated with an office space we have introduced project pictures on all the visible cabinets of the office. 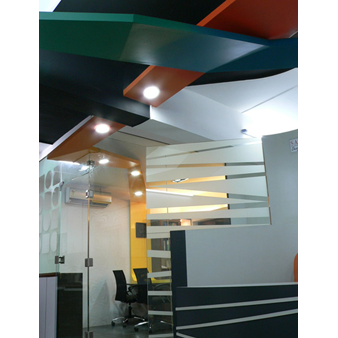 Incorporating the GREEN in office was a responsibility and a challenge owing to the old residential premises in which the office is located. In present times when economic sustainability forms a part of being GREEN movement we decided to jump in too by using various low costs materials and reusing old furniture without compromising on the concept, design and most importantly, the Quality. SDCPL is working towards creating a brand identity for itself and our office space helps make a statement towards the same.